We are over halfway through the month of June, and my dry-erase calendar has been staring back at me with the month of May. Where have the past three weeks gone? It has been ten months since I moved to Seattle, and I have been incredibly blessed by all the new people in my life. With each new relationship, I find myself growing in my understanding of the importance and privilege of being in community with others. Different people teach me to experience life differently. And, as I experience life in new ways, my relationship with God and others are also enriched. This must be part of what it means to live abundantly. In early June, I spent a week in my hometown with friends and family who have each known me for at least five years. After having spent six months with only people who have known me for less than ten months, I was reminded of the valuable trust, loyalty, honesty, and joy that fill the memories and comfort of long-lasting relationships. How exciting it is to see those things develop in my relationships here in Seattle! This is my new home and I can afford to get carried away spending time with new friends at the expense of an un-updated dry-erase calendar. After all, who else is going to pick me up from the airport, let me know I missed a button, venture on a road-trip, or chat about life? Plus, I could always use some more perspective. 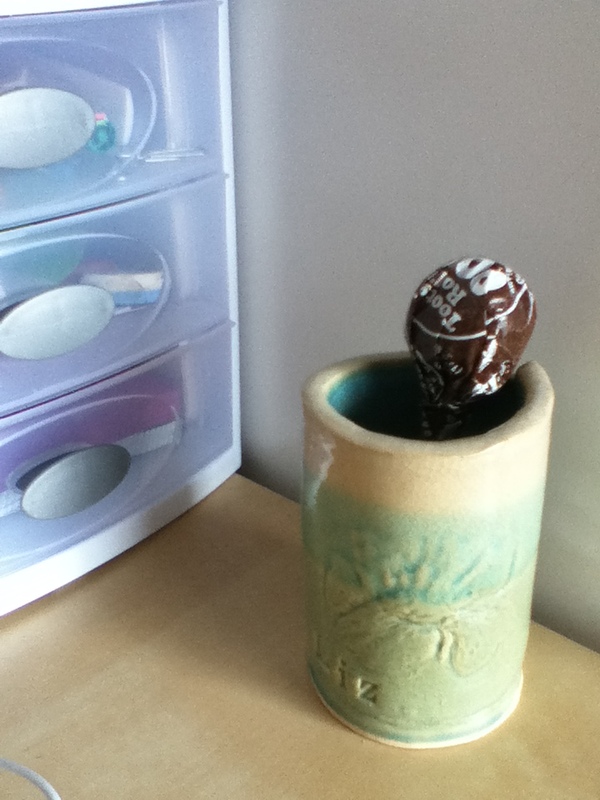 Oh, and what about this tootsie roll pop that has been sitting in my room for… How long? …where did I get this? Elizabeth Chang is getting an MFT (Marriage and Family Therapy) degree at Seattle Pacific University. She graduated Taylor University with a BA in Psychology and Biblical Literature, and was raised in New York City.